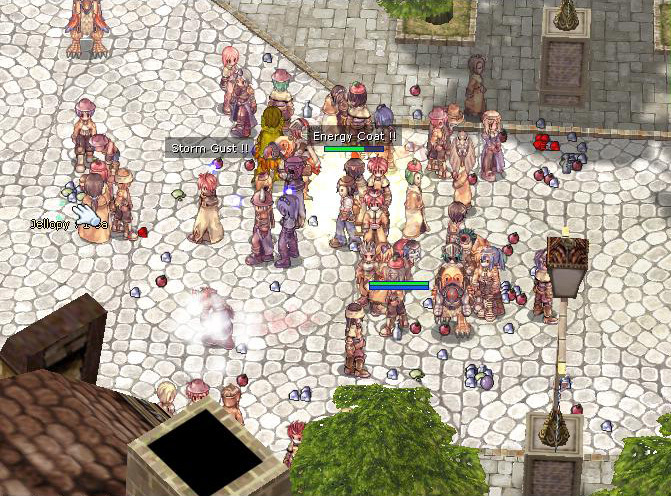 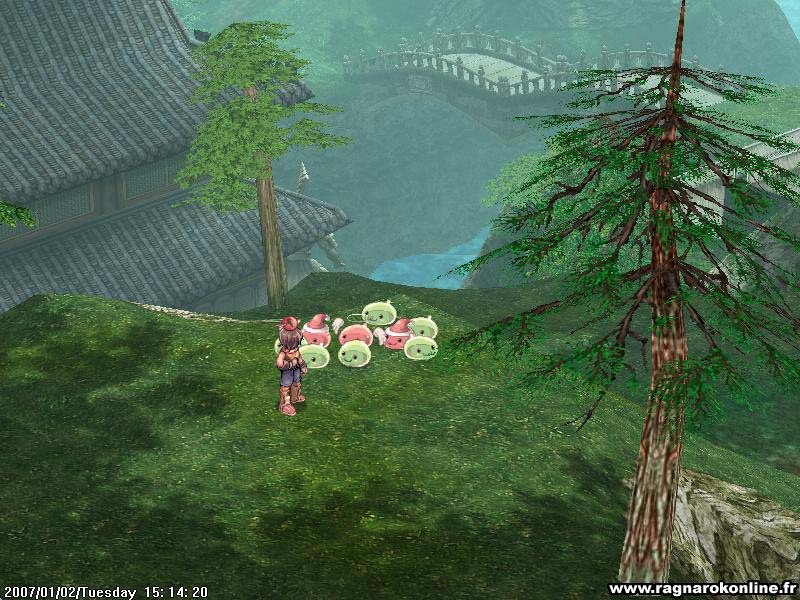 Ragnarok Online is an online role-playing game based on Norse mythology. 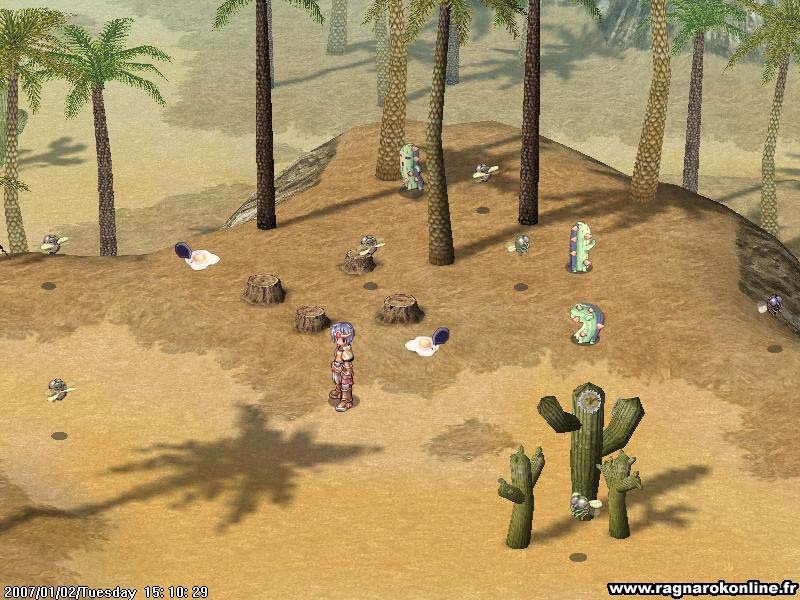 Users can create characters and venture off alone or in groups in far-flung fantasy worlds full of adventure. 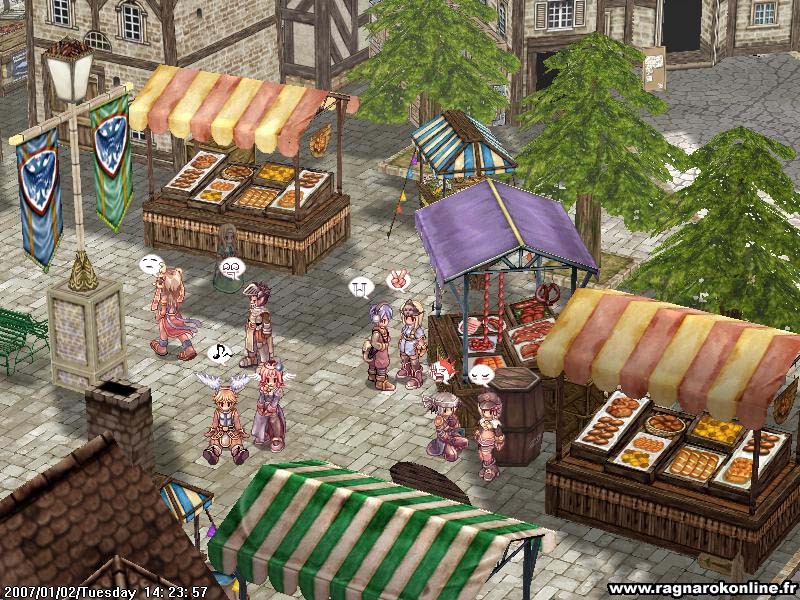 The game features over 20 different job classes, hand-drawn anime characters and an intuitive interface.